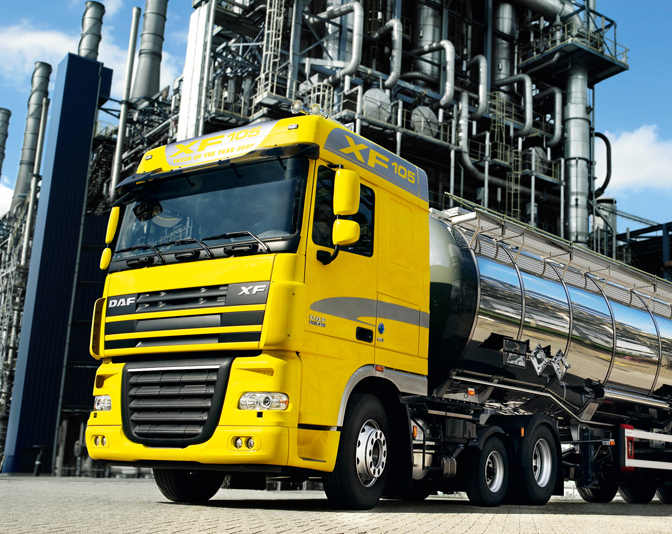 CTA Group has built partnerships with international brands to handle distribution and service in Africa. 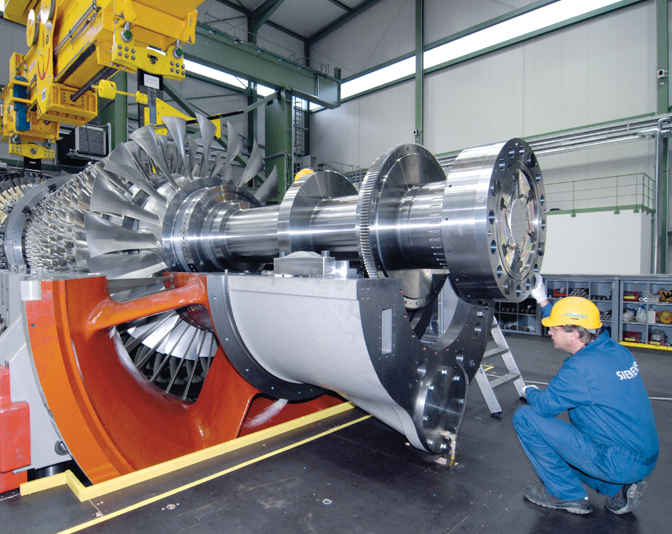 We are excited to be distributing quality brands such as DAF, Siemens, SKF, Morgan Advanced Furnace, Nordbak and Bisley. 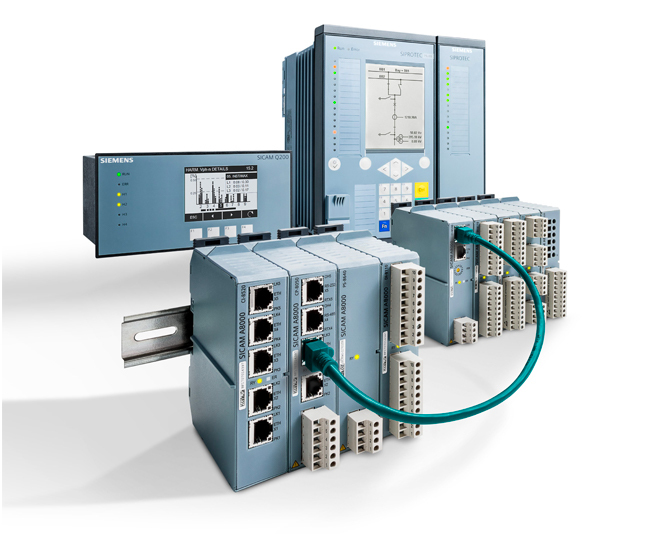 Siemens is a global powerhouse in electronics and electrical engineering, providing products, systems and solutions across the electrification, automation and digitalisation value chain. 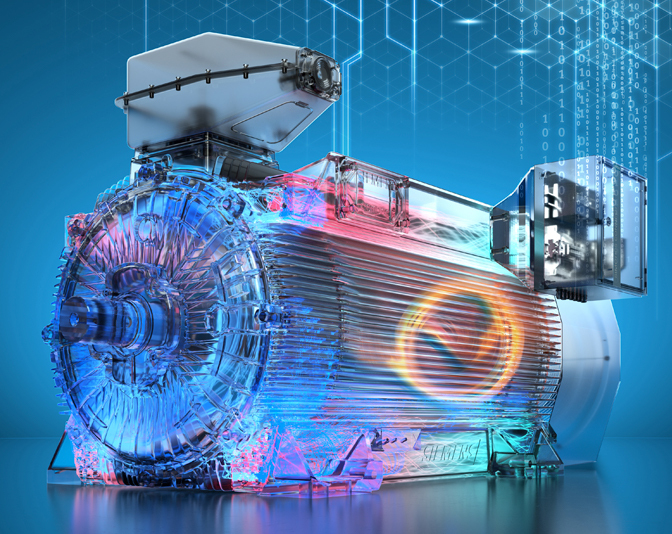 In Africa for over 157 years, Siemens has a rich history of innovation and social development. 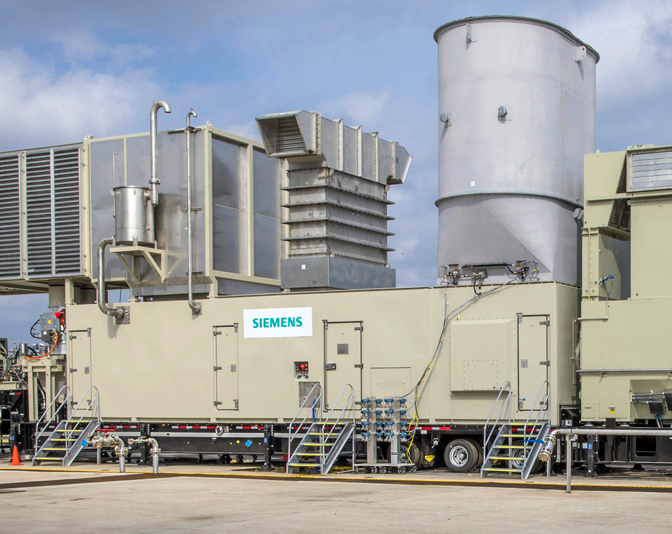 As an integrated technology company, Siemens plays a constructive role in Africa’s success story. 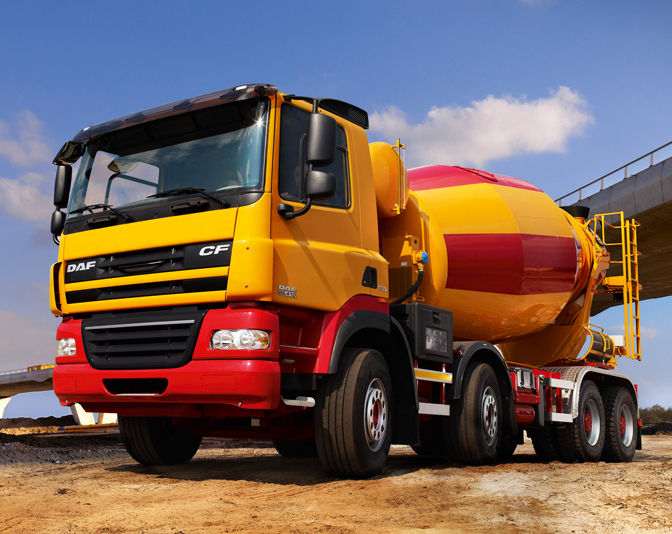 CTA Group is your dealer for French-speaking countries in Africa. 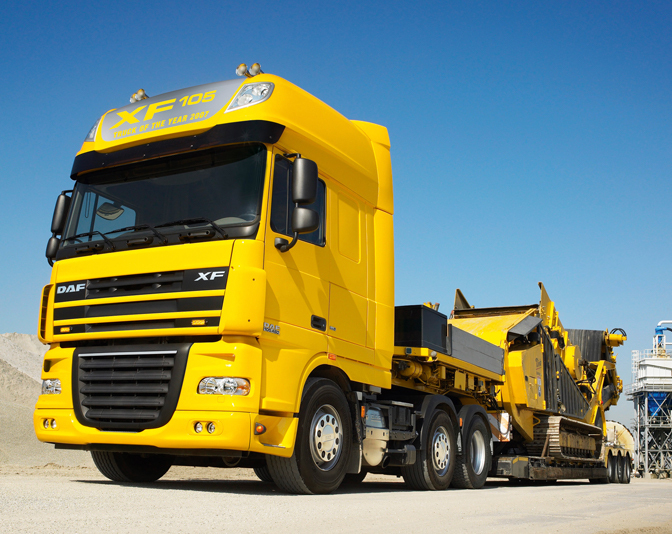 Our technical team based in Dakar is ready to work at your site. 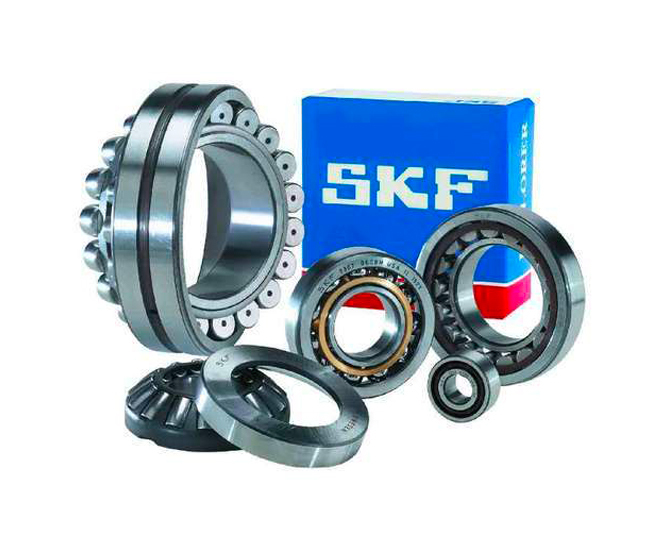 SKF have been a leading global technology provider since 1907. 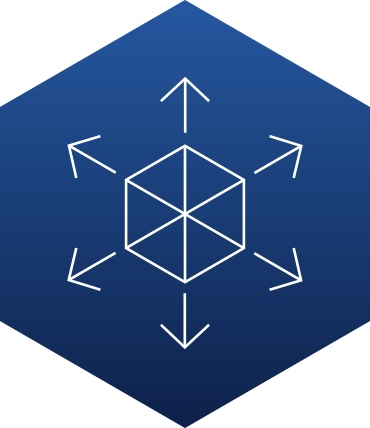 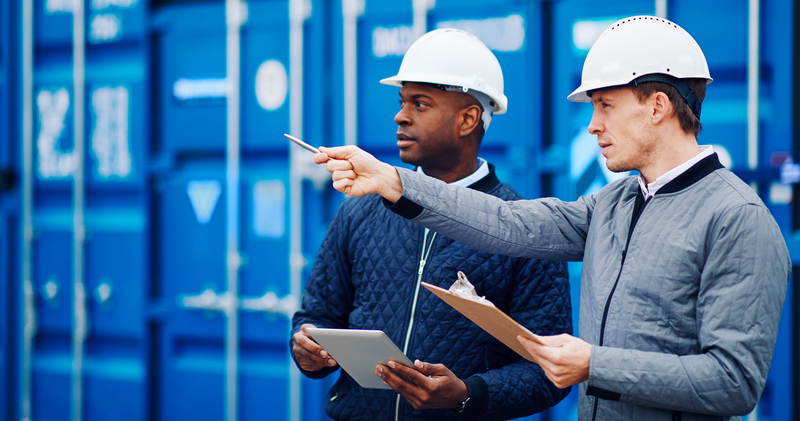 Their fundamental strength is the ability to continuously develop new technologies – then use them to create products that offer competitive advantages to our customers. 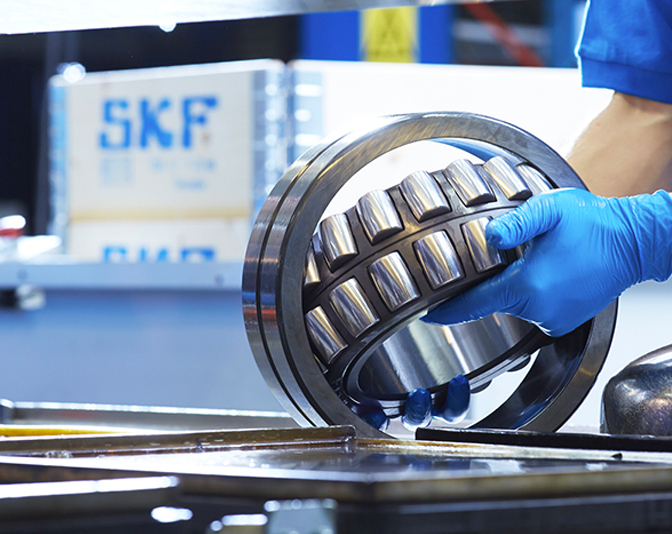 SKF achieve this by combining hands-on experience in over 40 industries with knowledge across the SKF technology platforms: bearings and units, seals, mechatronics, services and lubrication systems. 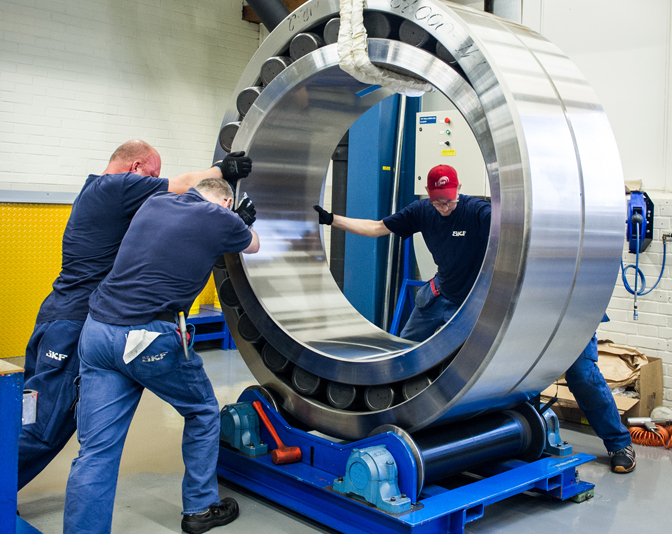 The focus of SKF’s technology development today is to reduce the environmental impact of an asset during its lifecycle. 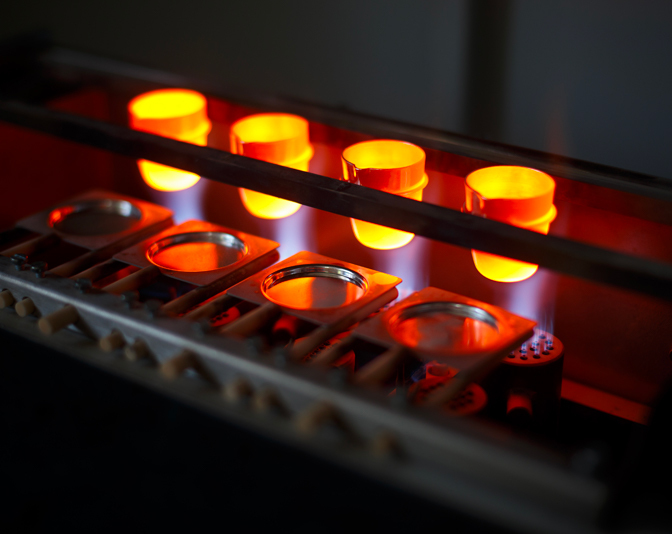 Morgan Advanced Furnace industries is known for their advanced industrial furnace technology and suitable solutions. 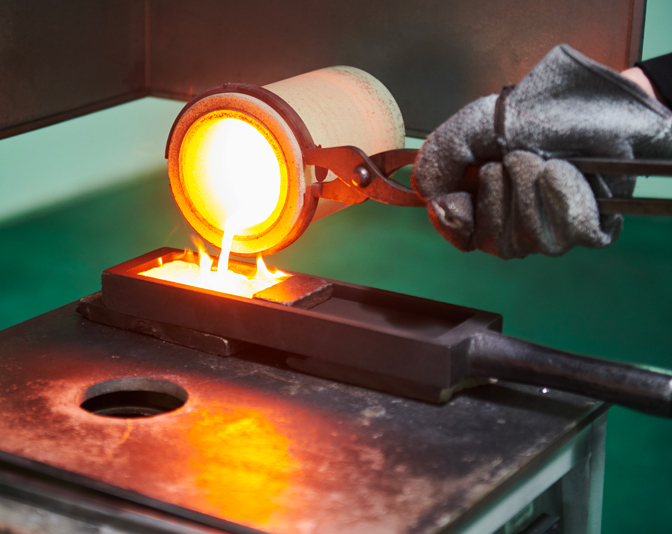 As a Dealer, CTA offer a wide range of sample drying ovens, cupellation, ashing, calcining and roasting furnaces as well as fused silica and fireclay crucibles for foundry. 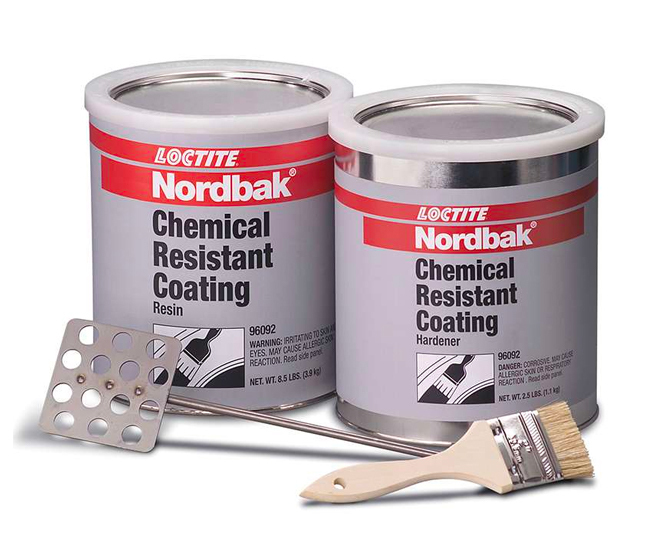 Nordbak-based products are used successfully in general engineering, petrochemicals, building and civil construction, sugar mills, cement manufacture and water reticulation. 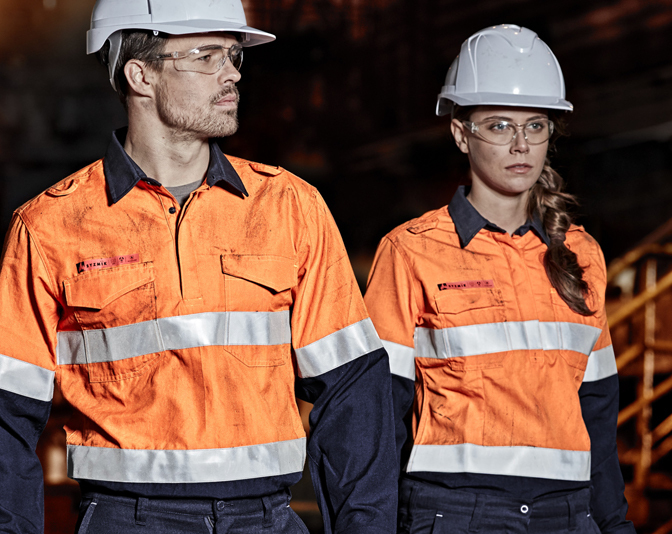 In the 40 years that Nordbak has been in South Africa, its products have developed from a single product, used only in crushers, to its wide range of world-renowned products. 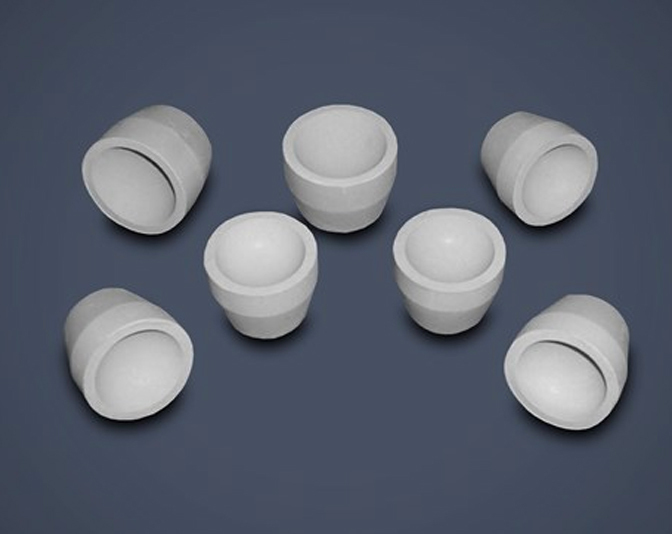 As a manufacturer and trademark holder, Nordbak attributes the development of the broader range to a growing need by the industry for different types of products. 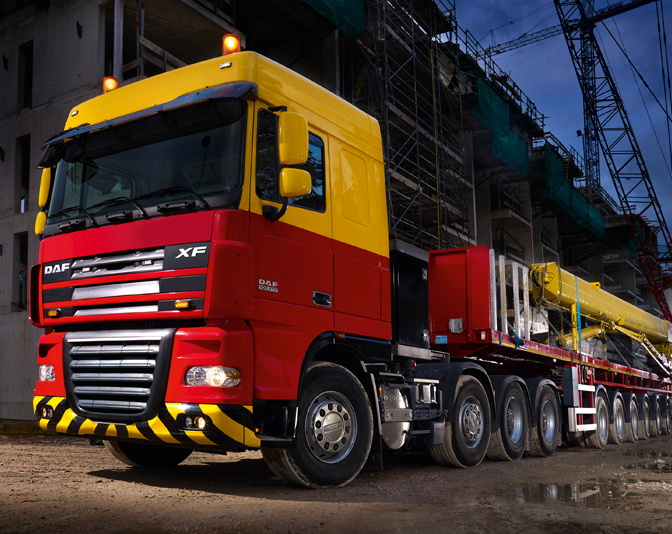 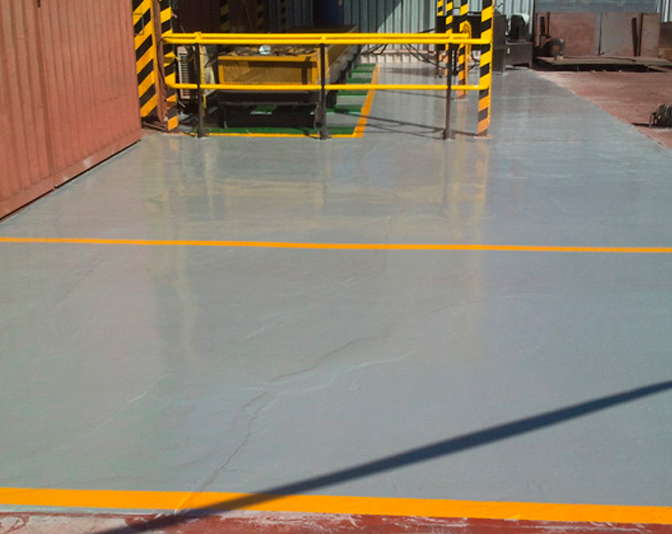 These include an expansion into world renowned abrasive-resistant, acid, alkaline and corrosion-resistant coatings, and a large range of general purpose products for the construction and industrial sectors. 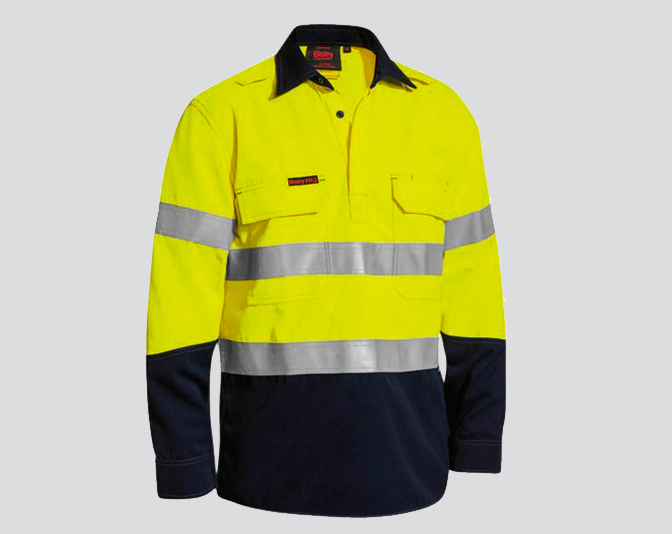 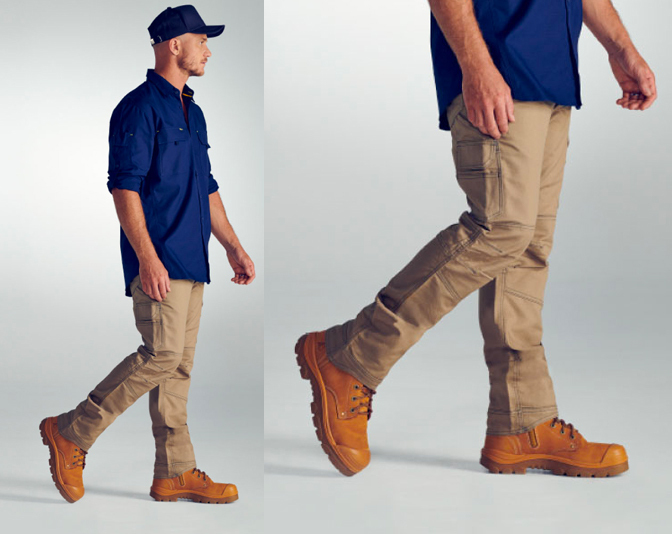 Australian-owned and operated, Bisley Workwear has been shaping the Australian workwear clothing industry for nearly 60 years, with old-fashioned ideals like quality, exceptional service and value for money. 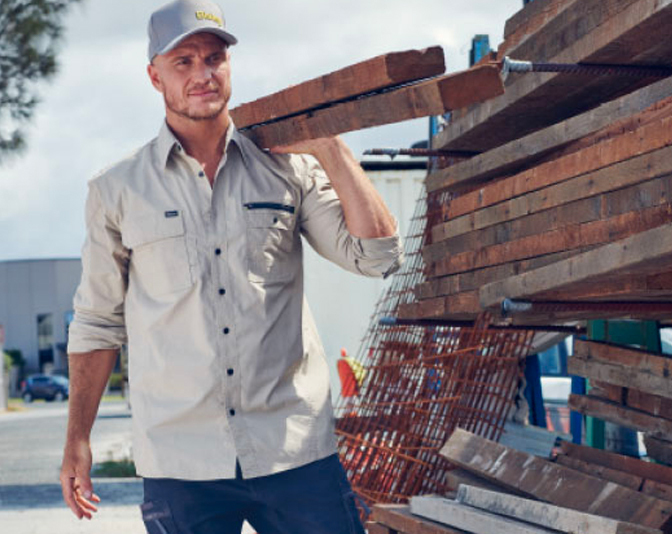 Bisley is now the market leader in specialist branded Workwear apparel and has long been regarded as one of Australasia’s most trustworthy, solid and honest brands. 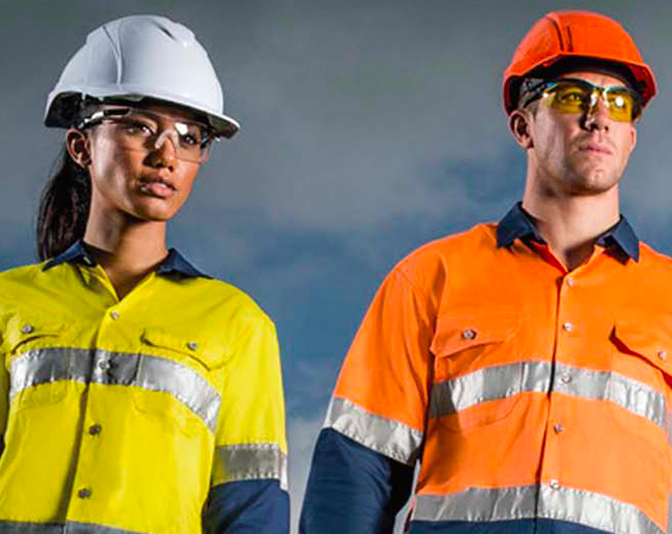 The Bisley brand offers a comprehensive range of Workwear, Safetywear and Protective wear for both men and women.